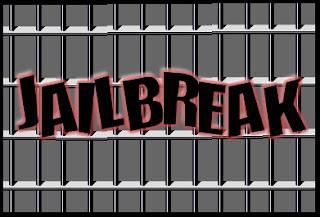 The Electronic Frontier Foundation (EFF) has asked the US Copyright Office to make jailbreaking legal of all electronic devices after having success in making jailbreak legal for Apple’s iOS platform. We were thrilled that EFF won important exemptions to the DMCA in the last rulemaking. But technology has evolved over the last three years, and so it’s important to expand these exemptions to cover the real-world uses of smartphones, tablets, video game consoles, DVDs, and video downloads.